Wang Ling: It’s not my fault that the backlash from punching me kills you. 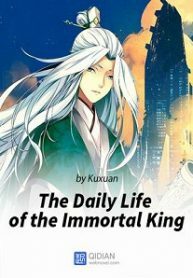 You’re reading Chinese web Novel The Daily Life of the Immortal King on BOXNOVEL. We will have 722 Chapters (Ongoing). Thanks!